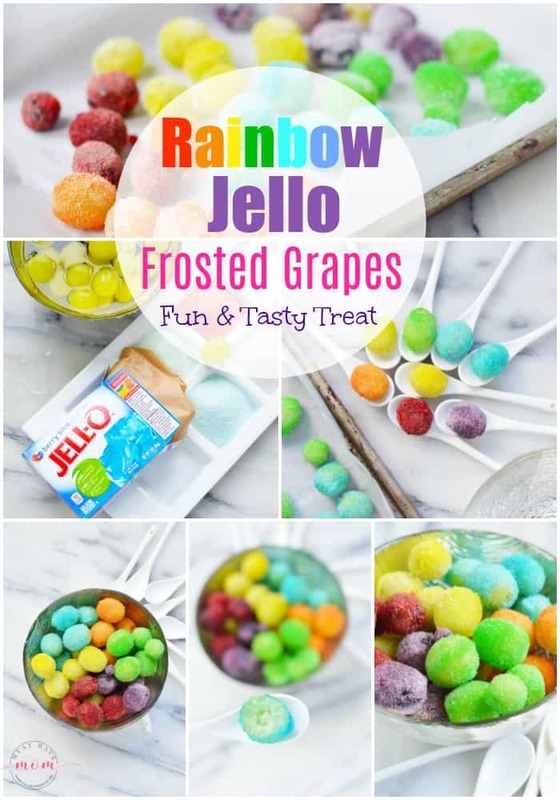 These rainbow jello frosted grapes are a fun and easy treat that is also gluten-free! 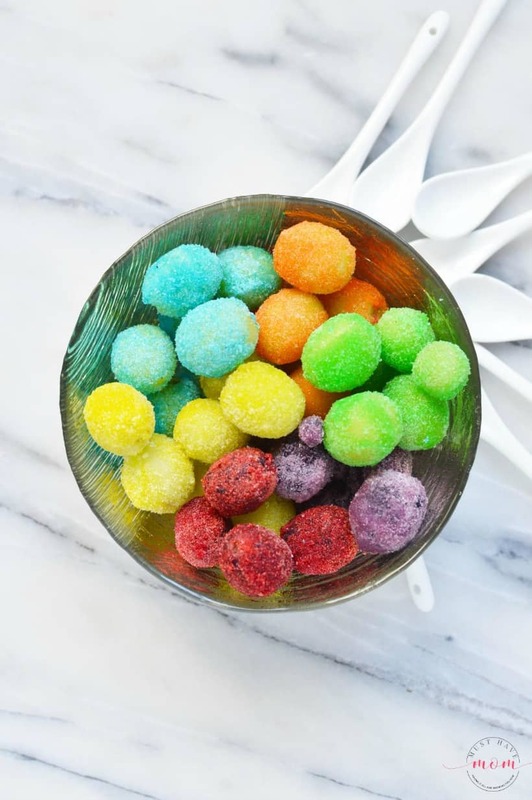 These are perfect for rainbow party food or just a fun after-school treat! They are really easy to make, with just two ingredients, and the colors are so vibrant and fun. If you’ve never tasted frosted grapes you are missing out! 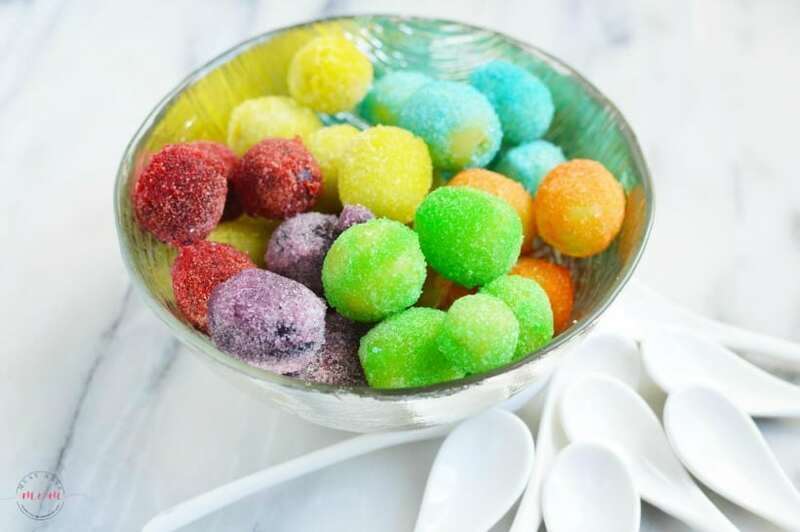 These rainbow jello frosted grapes use jello to flavor them and each color of the rainbow is a different flavor. They are a sweet treat and so fun to eat! My kids went bonkers when I whipped out this fun, gluten-free treat after school one day. 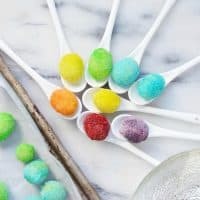 Make them for your next rainbow party or do like I did and surprise your kids with a fun rainbow treat. These are also the perfect rainbow food for St. Patrick’s Day! 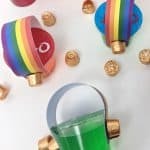 Or you could try my layered rainbow jello, rainbow jello pot of gold cups or find some rainbow party food ideas. 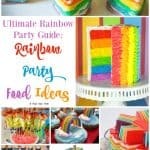 If you are throwing a rainbow party, then be sure to also check out my ultimate rainbow party guide. about 1 pound of grapes (I used a mix of green and a few purple to help the red and purple colors shine through). Order your supplies now so you’re ready to make them! 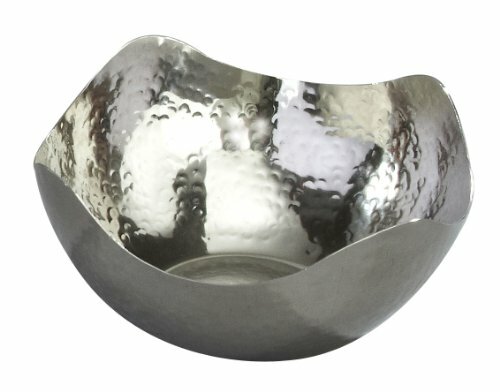 Wash the grapes, remove the stems and then place in a bowl of water. They will stay in the water until taken out and immediately put into the rainbow jello powder. 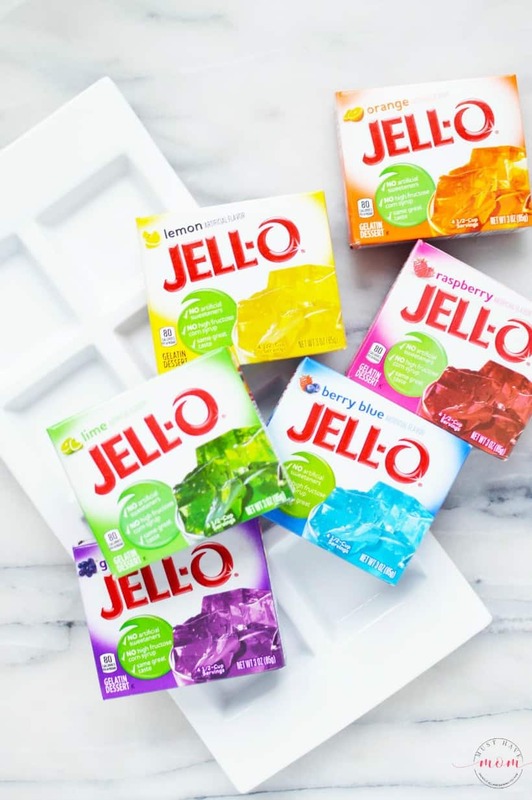 Open the rainbow jello packs and pour each of the colors into separate dishes or compartments for dipping. 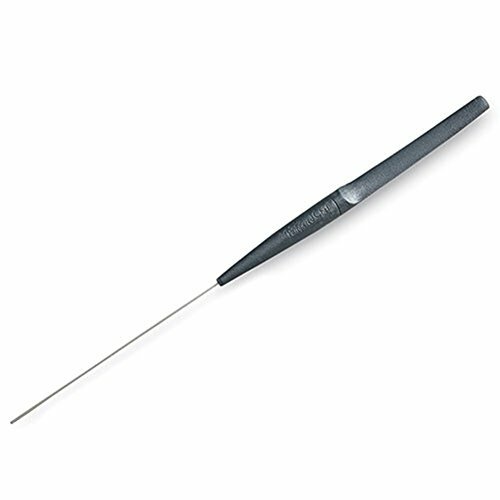 Use a toothpick or cake tester to spear each completely wet grape, then twist and cover the grapes in the JELL-O powder trying to completely cover each grape. Carefully transfer the rainbow jello frosted grapes to the tray and repeat with the rest of the grapes. Try to keep the grapes from touching each other while still wet so the color doesn’t transfer and become mixed on the grapes. 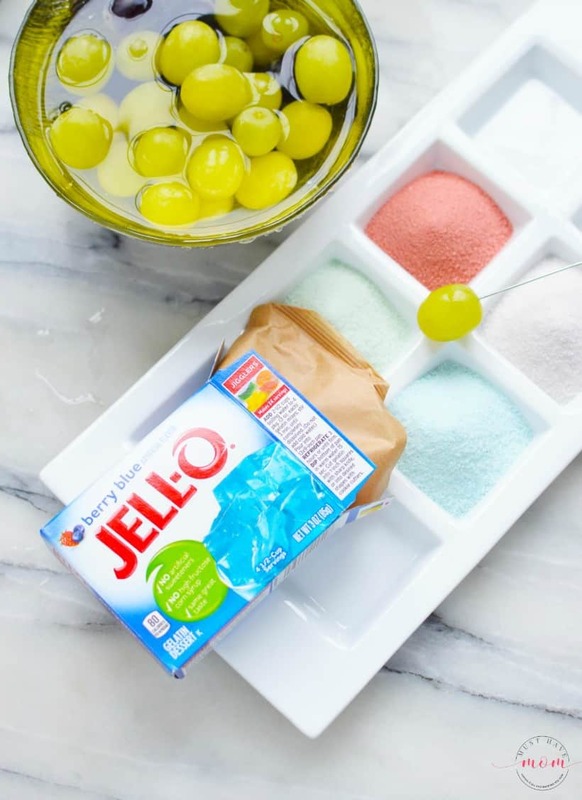 Place the rainbow jello frosted grapes in the refrigerator for about an hour, at this time the rainbow jello powder should have hardened and it will be fine to mix them all together in one bowl. Time to eat them and enjoy! These are such a tasty treat! If you’ve never tried them, I think you’ll be surprised how tasty and addicting they are!! The rainbow jello frosted grapes are so vibrantly colored and pretty! 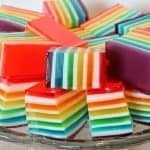 They make gorgeous rainbow party food and are even elegant enough for a fun treat to place on your dinner party table. Kids and adults will all gobble them up! Try showing up to a party with these rainbow jello frosted grapes and I promise you’ll be the favorite guest! They are a conversation starter since most people haven’t ever tried them before. 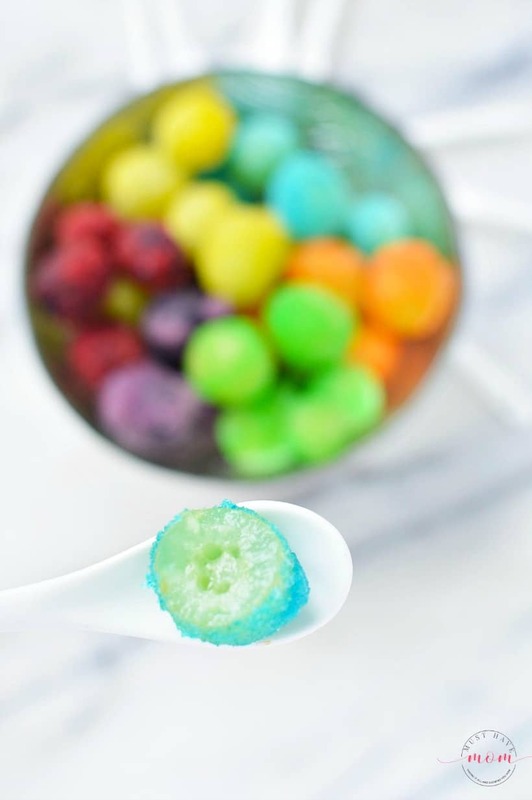 Fun and easy, 2 ingredient recipe for rainbow jello frosted grapes! 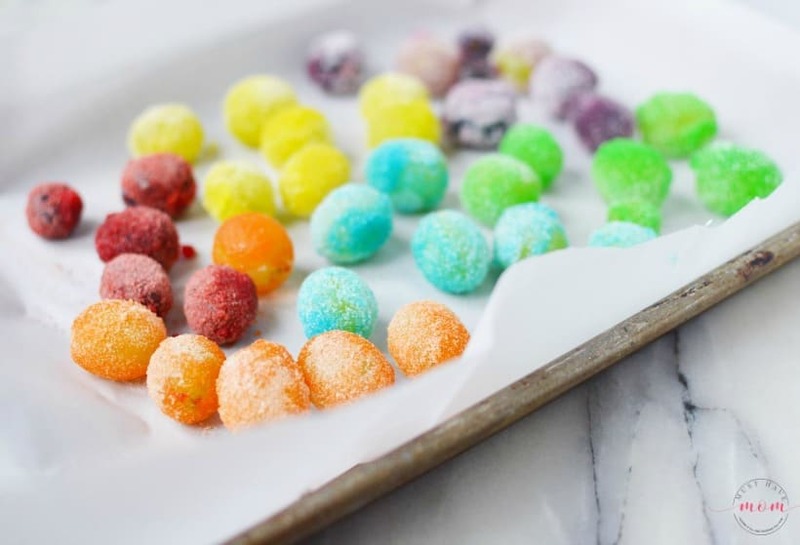 Gluten-free treat and perfect rainbow party food idea! 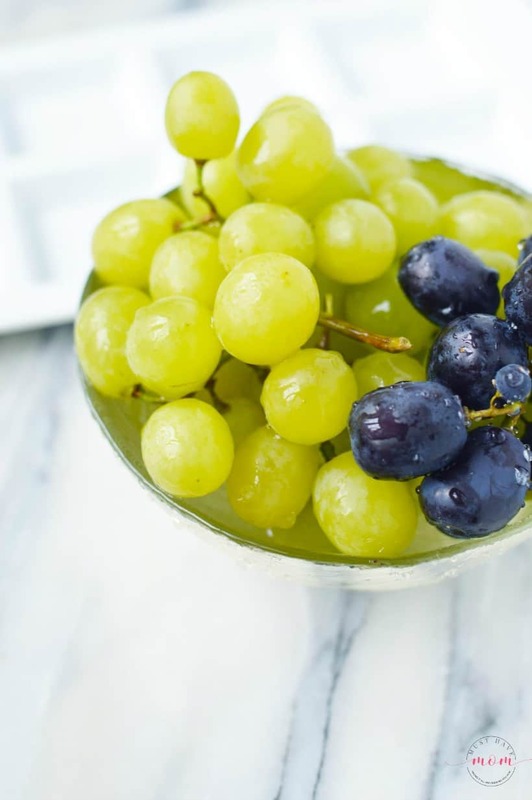 Wash the grapes, remove the stems and then place in a bowl of water. They will stay in water until taken out and immediately put into the powder. 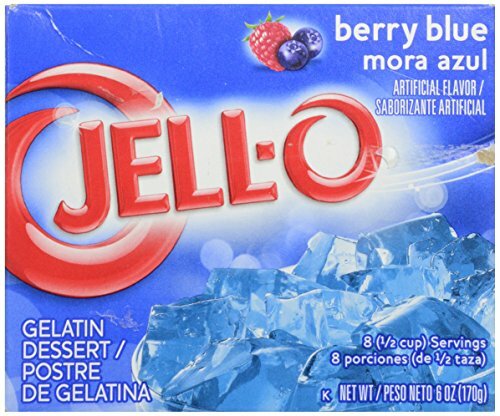 Open the JELL-O packs and pour each of the colors into separate dishes or compartments for dipping. 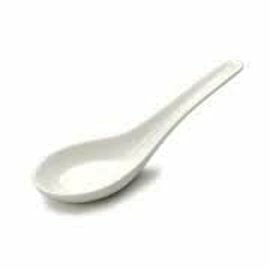 Use the toothpick to spear each completely wet grape, then twist and cover the grapes in the JELL-O powder trying to completely cover each grape. Carefully transfer to the tray and repeat with the rest of the grapes. Try to keep the grapes from touching each other while still wet so the color doesn’t transfer and become mixed on the grapes. 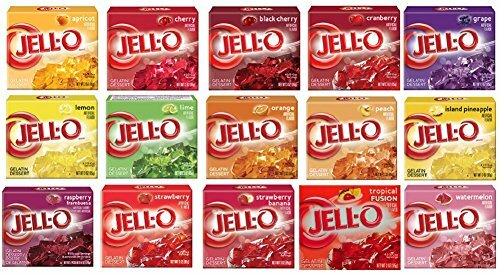 Place in the refrigerator for about an hour, at this time the JELL-O powered should have hardened and it will be fine to mix them all in a bowl. 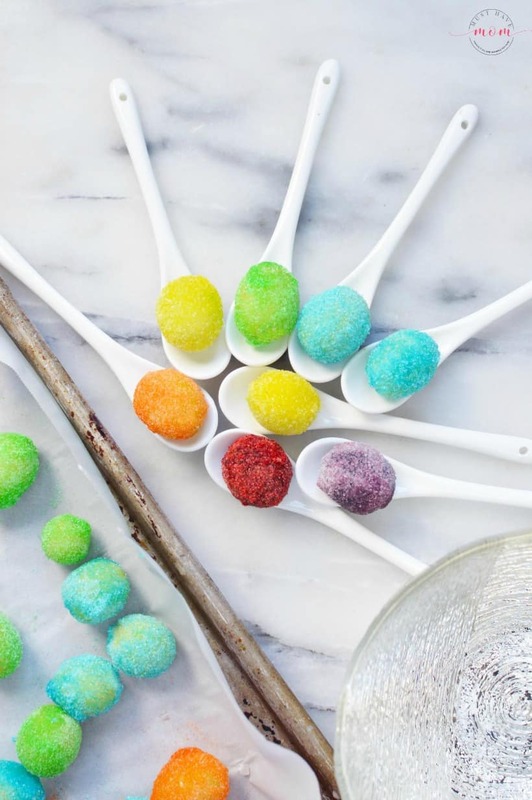 The Ultimate Guide To Throwing A Rainbow Party! 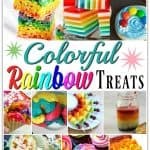 Rainbow Ideas, Food, Decor, Games & More! This is such a fun treat to make with the kids. Thanks so much for sharing this on Merry Monday. Pinned and will be using this in a roundup. Thanks Erlene! These are so much fun!! Oh my….these look so fun for the kids! Oh will be perfect this spring/summer! Have to give these a try! These look like such a fun treat and I know my children would love them! What a great treat for my grandsons. They would have fun making these. These sound so fun! 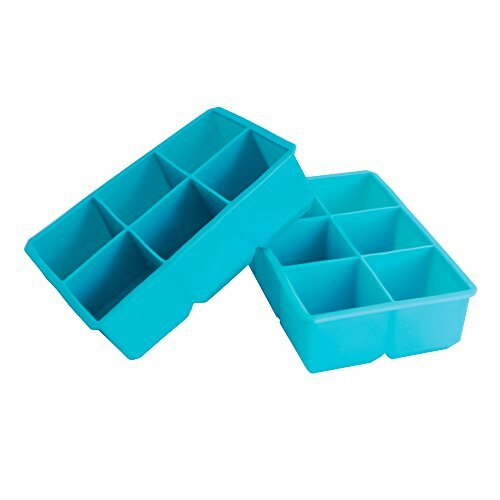 Question- can you freeze these? I haven’t frozen them before but I don’t see why not!